We’re thrilled that our ongoing commitment to roofing apprenticeships and developing young talent was featured in November’s issue of Roofing Today Magazine. 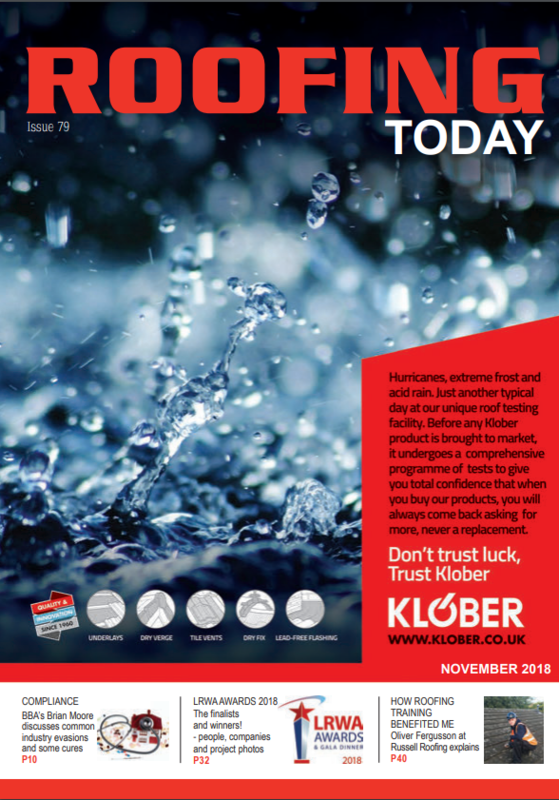 On page 44 of the magazine, Roofing Today reported that nationwide apprenticeship enrolments have fallen by a worrying 31%. This is a concerning statistic, given how much skills shortages are affecting all sectors, including the roofing industry. The magazine noted that initial short-term issues with the Apprenticeship Levy could explain the deceleration of the entry-level talent pipeline in 2017-2018, which wasn’t good news for expanding roofing companies. According to Roofing Today, employers like R.A. Sidebottom (Roofing Contractors) Ltd recognise the value apprentices can contribute to businesses, especially in light of the intense competition for skilled, high quality labour and an ageing workforce. However, the current supply of vacancies fails to meet demand. While employers acknowledge that there are plenty of unskilled candidates available who are keen to enrol on apprenticeships, they want to make sure they are investing in the right people. 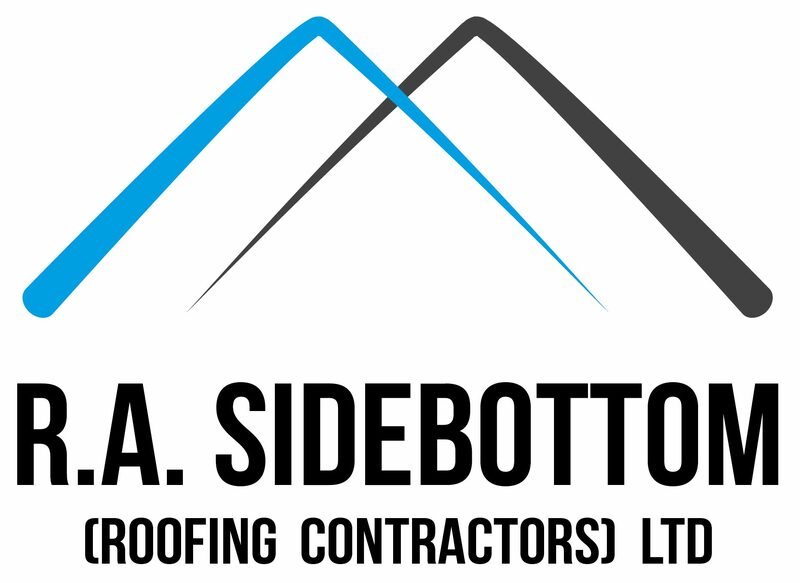 What qualifies as ‘the right person?’ Employers like us at R.A. Sidebottom seek roofers with the required work ethic, right attitude, outlook and practical skills, rather than the first candidate who applies. Apprentices have always played a vital role in our workforce, so much so that we have dedicated over twenty years to developing a reputation for professionalism and a high-standard workmanship, underpinned by skilled labour. Naturally, a large part of the skilled labour we are proud to have stems from entry-level talent. A perceptual recruitment cycle like this, however, does result in pressures for a busy roofing contractor like us. “Getting the quantity of applications had never been the problem – it’s finding quality candidates that can be more difficult,” David added. Fortunately, Sheffield City Council offer ‘Opportunity Sheffield’, which serves employers in South Yorkshire by supplying apprenticeship frameworks and standards, providing free apprenticeship matching services to assist employers in accessing the talent they require and offering what is now the country’s only roofing training centre. We are lucky to have two of the roofers who are training with Opportunity Sheffield in 2018, with us at R.A. Sidebottom. These eager apprentices are Jamie Eblet and Alex Talbot, who are currently busy learning the trade on a Local Authority re-roofing project. Both these aspiring roofers have recently enrolled on the Level 2 Construction Specialist (Roofing Contractors) framework and will attend Opportunity Sheffield’s Construction Design Centre. Jamie and Alex will be taught by a specialist tutor, Andrew Oxley. Enthusiasm isn’t short with these two, with Jamie enjoying the opportunity of working outdoors and Alex appreciating the lifestyle full-time employment brings. Both are aware that if they put the effort in and gain their roofing qualifications, the roofing industry can reward them with an abundance of profession opportunities. “Reliability is the biggest thing for us. You take apprentices on, train them and hope they stay for the long-term but all you can ask at first is that they turn up and knuckle down,” Steve explained to the publication. For David and Steve, a roofing training centre located in South Yorkshire has huge advantages for R.A. Sidebottom’s roofing apprentices. In the past, our apprentices have travelled to Leeds when they needed to study but our company’s partnership with Opportunity Sheffield enables Jamie and Alex to easily carry out their training locally, one day a week. David believes this convenient location of training facilities and high tutor-to-student ratio Opportunity Sheffield offers is a “very positive” option. “The smaller groups mean greater contact time, which can only help with the learners’ progression,” he elaborated in the article. Many roofing employers like us are more than willing to recruit young talent, we just want to ensure we are investing our time and resources in the right people. 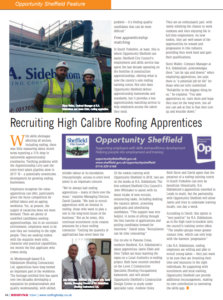 We’d like to thank Opportunity Sheffield for the recruitment and local training support they provide as they give us extra encouragement, thus making their own contribution to narrowing the skills gap in the rainproof industry.